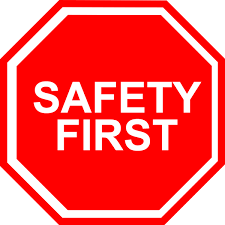 Under the Occupational Safety and Health Act 1994 all personnel involved in the use of material handling equipment should be trained. The forklift is a marvelous high-powered machine built robust and designed with all the safety features to lift and shift various kinds of goods and materials. Some of these are very heavy, expensive and hazardous. In competent driving, and handling of the forklift, ignorance of the safety regulation, has been the cause of many accidents resulting in injuries and fatalities. Competent driving, handling and the practice of safety rules can ensure accident prevention and save lives. 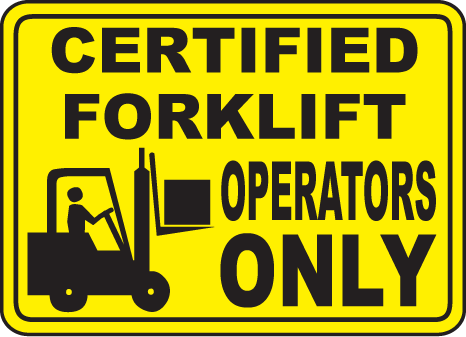 · acquire proper skills required to drive a forklift and practice safe driving skills at the workplace. Supervisors, Line Leaders, Forklift Operators who have just started to handle a forklift and others who have no experience in handling forklifts.